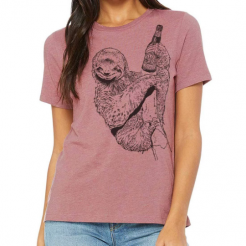 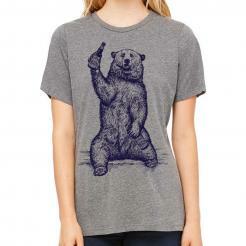 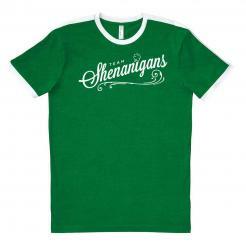 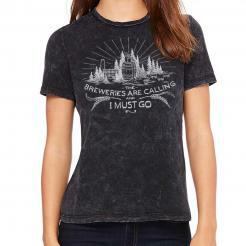 Printed in environmentally friendly water-based ink on a soft women's relaxed fit crew neck tee (Bella 6400). Heather slate is 52% Airlume combed and ring-spun cotton/48% polyester, 30 single 4.2 oz. 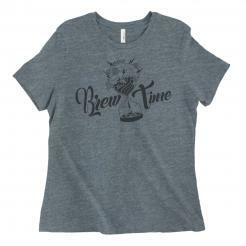 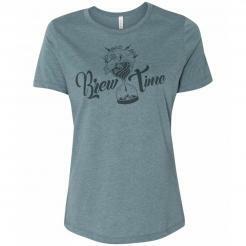 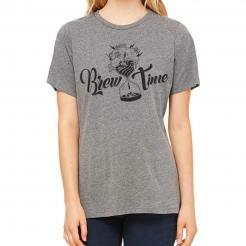 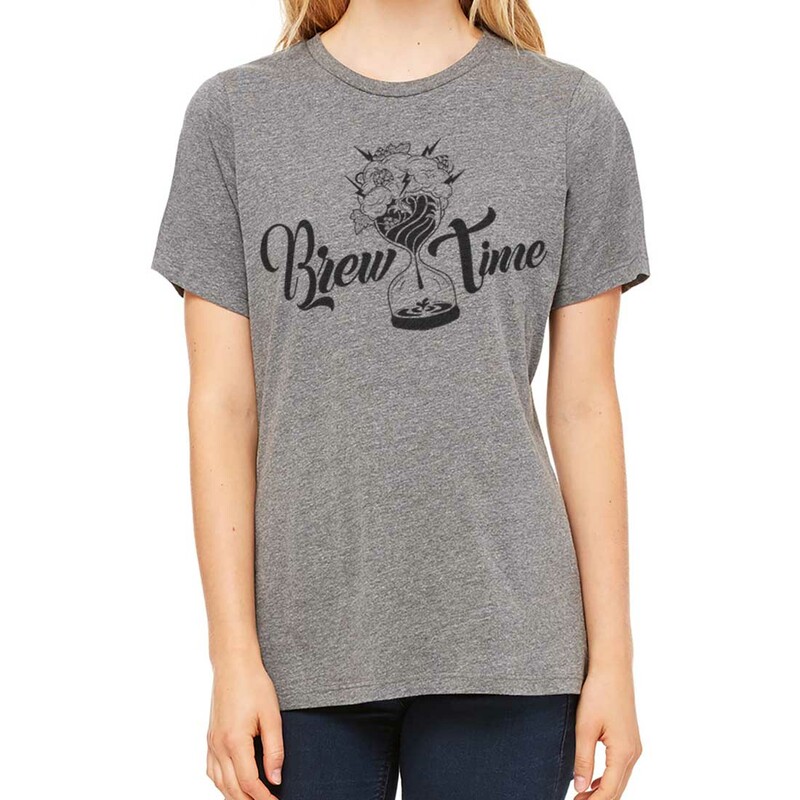 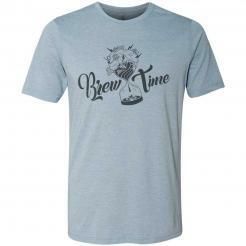 Light grey triblend are 50% poly, 25% rayon, and 25% combed and ring-spun cotton, 40 single 3.8 oz.